Korčula is the sixth largest island in the Adriatic. The Old Town used to have 3,000 residents in its heyday, but now just 300 remain. Korčula lends its name to the island itself, and the capital town in which lies Old Town. The Old Town is very small – 3,000 residents wouldn’t have much breathing room. Here’s another town which was founded by the Greeks. The name Korčula comes from the Greek word, Korchira, which means ‘palace through the rocks’. A commonly known fact, but new to me, is that Korčula’s street layout is shaped like a fishbone. The narrow side streets jut off the main street at an angle, never perpendicularly. This is to protect the town and its residents from the mighty sea winds. Andrea also showed us that houses on the floors above street level had their windows carefully positioned so as not to look directly in through the window of the house across the street or square. Not that I think this would have helped much with privacy; in a town this little, everyone would have known everyone else’s gossip within five seconds flat. Philosopher’s Street is the only street in Korčula Town without steps. 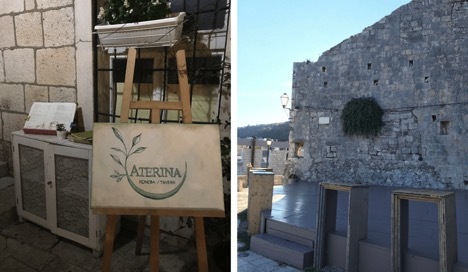 Andrea’s version of this story goes that prominent British soldier, Fitzroy Maclean was given direct orders by Winston Churchill to bomb Korčula as part of WWII’s effort in Yugoslavia. 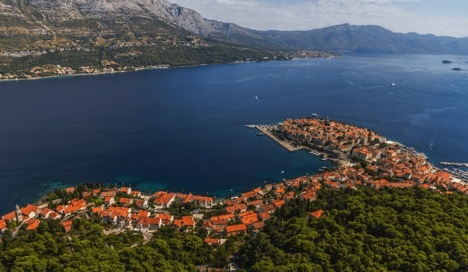 Whilst flying over Korčula, Maclean thought it too beautiful to demolish so passed on by. 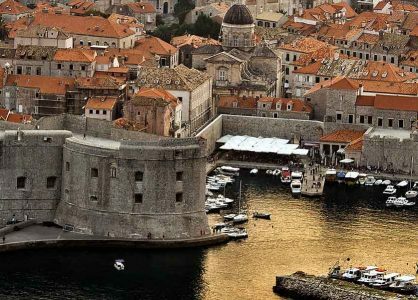 Later, as thanks for his mercy, the ancient Croatian law that disallows foreigners to buy property on Korčula was amended for one day so that Maclean could buy a family house there. He died in 1996, not only with an impressive canon of work attached his name, but also an intriguing rumour: it is highly speculated that Ian Fleming used Fitzroy Maclean as inspiration when creating James Bond. The Maclean family still own the house on Korčula and visit annually. I’d never knowingly seen a caper plant before. Capers, for me, came only from jars or in tartare sauce. The ‘Brit Abroad’ in me was fascinated to see them growing free-range, high up the ancient town walls. 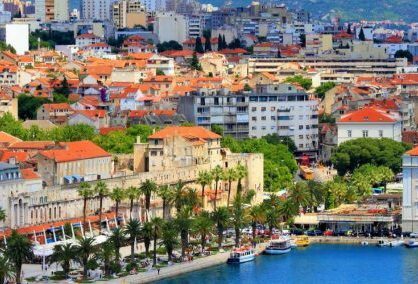 It’s speculated that the famous explorer was born on Korčula, but it can’t be 100% proven. If you’re talking to a local mind, he most definitely was. According to Andrea, all you need to do is sink two bottles of locally grown Grk wine. At that point, anyone can speak fluent Croatian. Myself and four friends chose to have supper at Konoba Aterina, a small and cosy restaurant with a small menu of daily specials. Our waitress was the warmest of any I’ve ever met and her knowledge of the food, and pride for the family-run establishment was extraordinary. I can’t recommend a visit to Korčula enough. 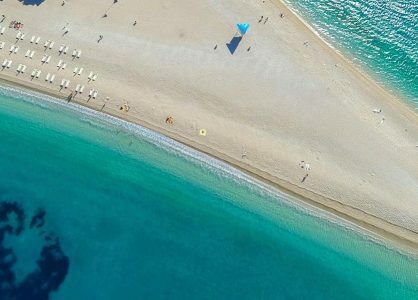 Call us here at Unforgettable Croatia today to find out more. Or take a look at our Croatia cruise options.